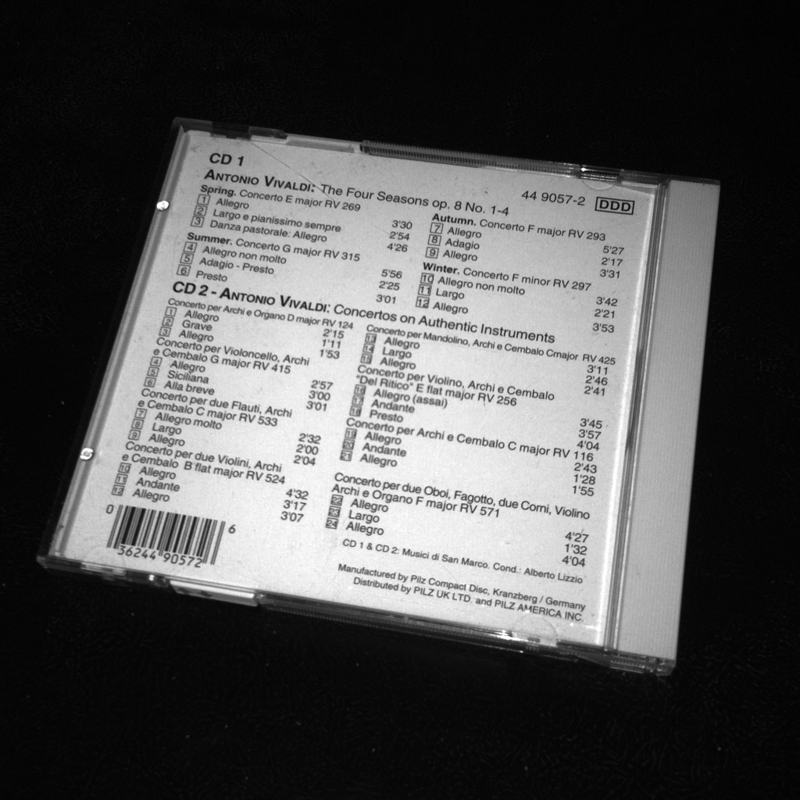 The Four Seasons (Italian: Le quattro stagioni) is a set of four violin concertos by Antonio Vivaldi (1678–1741). Composed circa 1720, The Four Seasons is Vivaldi’s best-known work, and is among the most popular pieces in the Baroque music repertoire. The texture of each concerto is varied, each resembling its respective season. For example, “Winter” is peppered with silvery pizzicato notes from the high strings, calling to mind icy rain, whereas “Summer” evokes a thunderstorm in its final movement, which is why the movement is often called “Storm” (as noted in the list of derivative works). The concertos were first published in 1725 as part of a set of twelve concerti, Vivaldi’s Op. 8, entitled Il cimento dell’armonia e dell’inventione (The Contest Between Harmony and Invention). Vivaldi dedicated their publication to a Bohemian patron, Count Václav Morzin (of Vrchlabí 1676–1737), and in so mentioned the count’s longstanding regard for these four, in particular (which had apparently been performed with the nobleman’s orchestra, in Prague’s Morzin Palace)—although his dedication may have been closely related to the completion of an Augustinian monastery that year, where Vivaldi, a priest himself, refers to Morzin, the church’s dedicator, as “Chamberlain and Counsellor to His Majesty, the Catholic Emperor”—while (asMaestro di Musica in Italy) Vivaldi presents them anew, with sonnets or enhancements for clear interpretation. The first four concertos are designated Le quattro stagioni, each being named after a season. Each one is in three movements, with a slow movement between two faster ones (and these movements likewise vary in tempo amid the seasons as a whole). At the time of writing The Four Seasons, the modern solo form of the concerto had not yet been defined (typically a solo instrument and accompanying orchestra). Vivaldi’s original arrangement for solo violin with string quartet and basso continuo helped to define the form of the concerto. 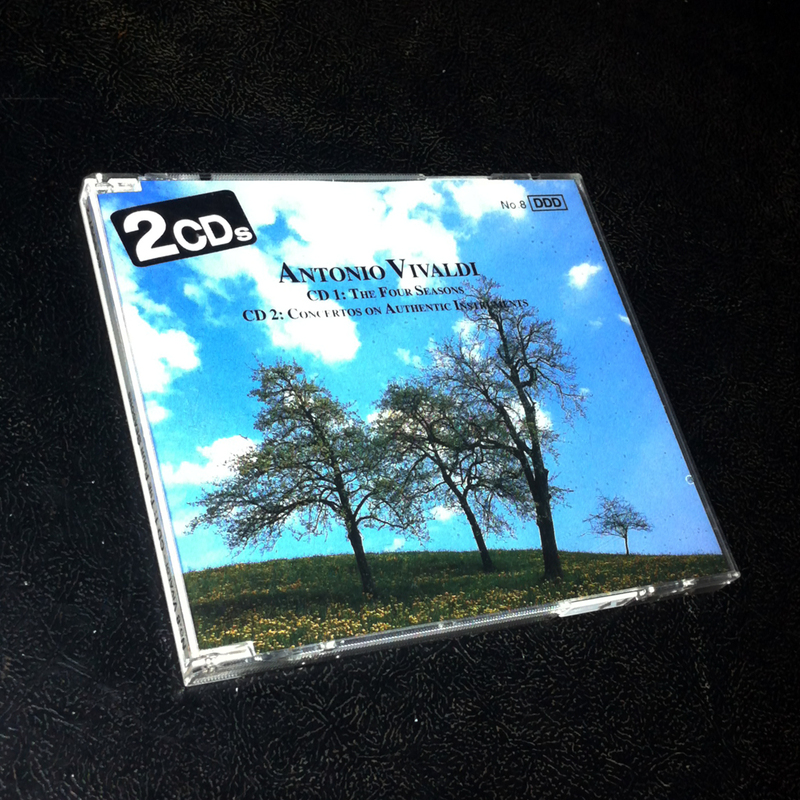 You are currently reading Antonio Vivaldi: The Four Seasons & Concertos on Authentic Instruments at IvyU.